The holiday season is upon us and brings with it numerous opportunities for turning typical days at your community into seasonal experiences. Treat November as a month-long Thanksgiving celebration with regular themed activities scattered throughout. 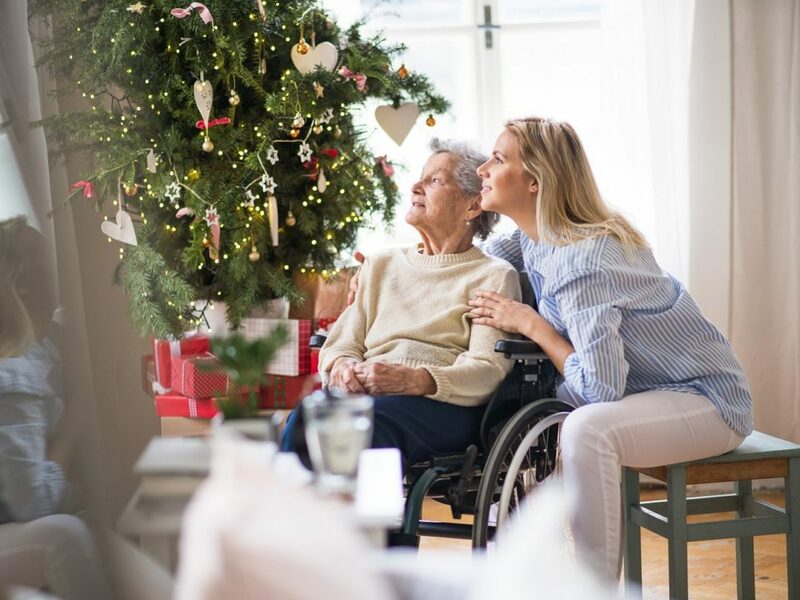 The seniors in your assisted living home can get involved by helping decorate and plan for the big day, and everyone will have plenty of incentive to think about all that’s been good in their lives past and present. 1. Set up a gratitude tree. The whole point of Thanksgiving is to consider and share what you’re most thankful for. You can start that part of the celebration early, by setting up a tree in one of your community’s shared spaces that residents can hang notes on that say what they’re thankful about. On Thanksgiving Day, you can pull the notes down and share them with the whole group. 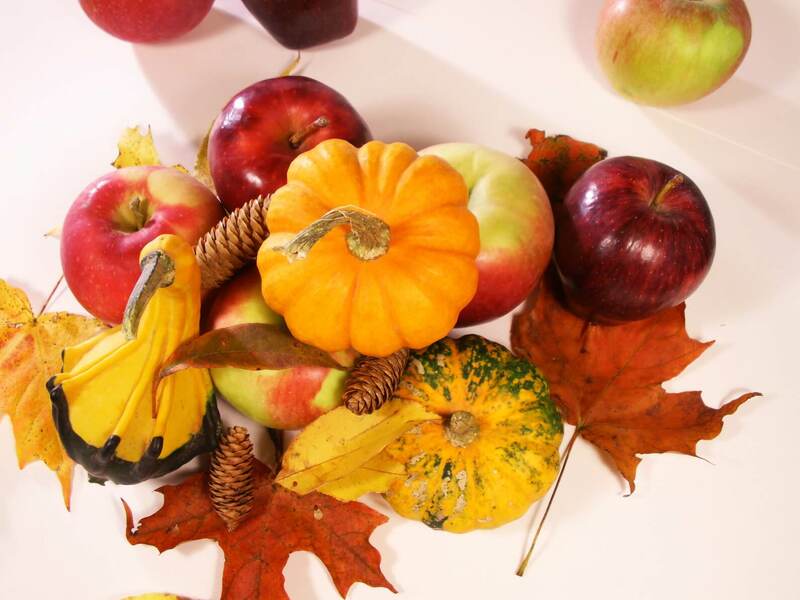 Combine two of the most popular symbols of fall with these Thanksgiving gourd turkeys that can be used to decorate your lobby and dining area. They can add some color and cuteness to the space, and the template provided makes getting the craft just right easy for any seniors that choose to participate. 3. Have a family recipe competition. Everyone’s got their own family traditions and, while there’s probably some overlap in what your residents’ families have typically made for Thanksgiving, there are probably some unique family recipes that bring back fond memories for the individuals in the home. Let everyone submit their favorites and share them with the group to take a vote. The items that win will get made for the Thanksgiving feast on the big day. 4. Make a felted acorn garland. Colorful felted acorns can get you in the autumn spirit (especially if you stick with traditional fall colors like brown, orange, and yellow) and give your seniors something productive to work on for an afternoon. If you string them together into a garland, you have a handy decoration for any room in the assisted living facility. Musing on what you’re thankful for is one thing, letting the people in your life that have helped make it better know how much they mean to you is another. You could do this anytime in November, but it might have the most impact if you time it so the letters will likely arrive on or around Thanksgiving Day. You can add a craft component to the letter writing by encouraging your residents to make some Thanksgiving-themed homemade stationary. 6. Make Thanksgiving place cards. In preparation for the big day, invite your craft-inclined residents to help you make some adorable turkey placecards for everyone who will be attending the Thanksgiving meal. These can be made from a few simple materials, including apples, almonds, and peanuts (be warned, you may be tempted to do some healthy snacking while working). 7. Have a Thanksgiving dinner celebration. Everything else on the list has been leading up to this. Use the crafts your residents have made to decorate the celebration. Prepare the recipes shared and voted on by everyone in the facility. And bring out the gratitude tree to start the discussion of things people are thankful for. Encourage your residents to be as involved and engaged in the proceedings as possible. Invite seniors to help with cooking and setting the room up, and encourage everyone to bring an idea of 3-5 things they’re thankful for to share. There’s no reason that being in an assisted living home should mean you have a Thanksgiving that feels any less celebratory and cozy than those spent with family over the years. 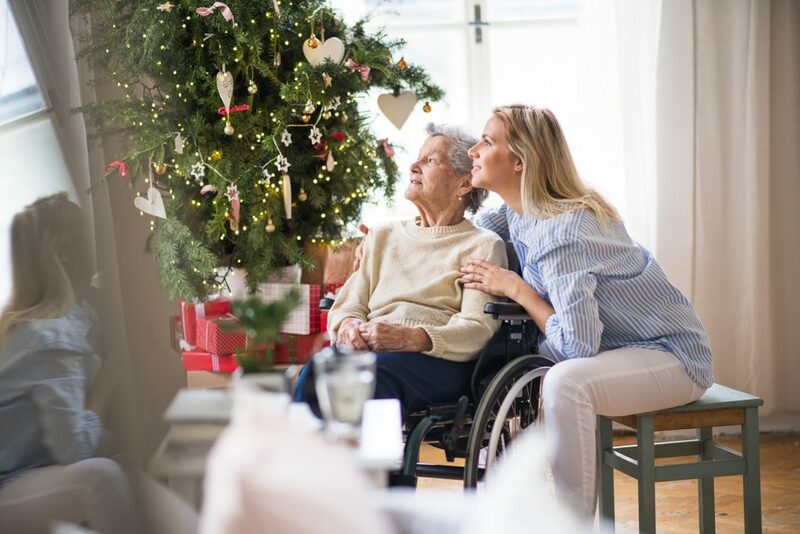 By incorporating activities in keeping with the season and encouraging your residents to be involved, you can keep the beloved tradition alive for them. Fall Festivities in Full Force !